We are in a spiritual battle, not a political one. 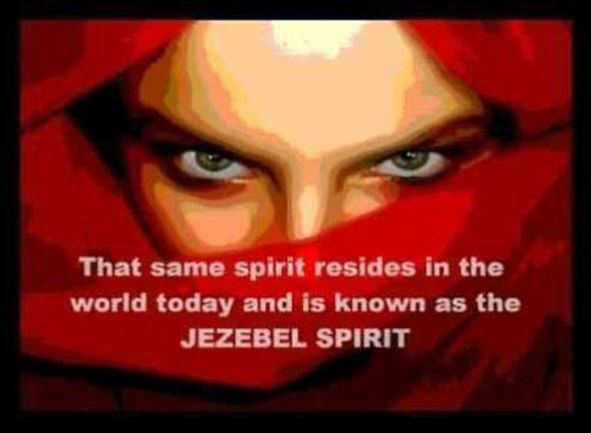 The only power that can oppose this demonic Jezebel spirit, is a Jehu, with a couple of men (even eunuchs).That wicked spirit will be cleaned up. God is cleaning house. We practice abortion, wickedness, even in the walls of our church. The world is looking for a Jehu, someone who will lead. The Church has been dead for years, waiting for our Savior to slay that Jezebel spirit. Jezebel thinks she’s in power. She isn’t. Jehu destroyed Jezebel. We can do it with Jesus.